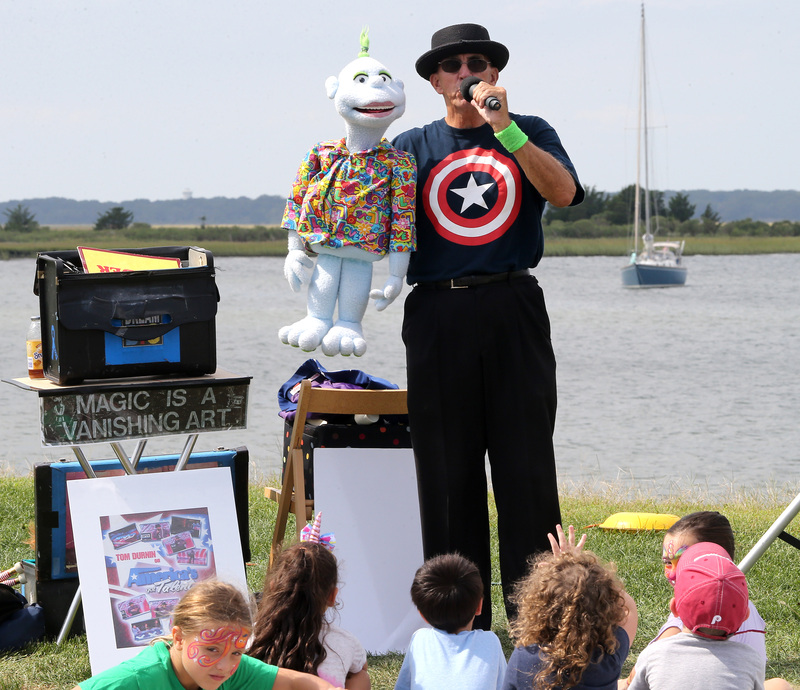 The following was shamelessly copied from the Borough of Wildwood Crest’s website. Check out their site if you have a few minutes. It’s full of great information for both locals and visitors alike! Fern Road and Ocean Avenue. 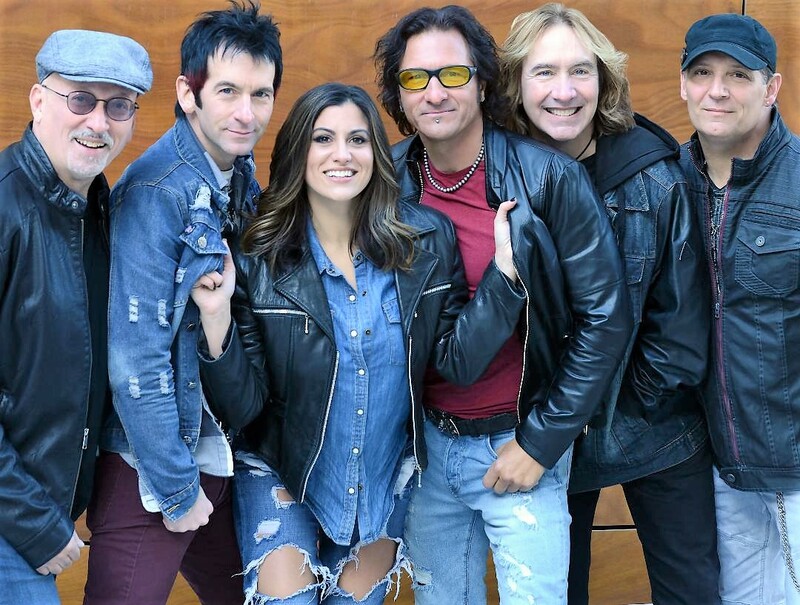 7:30 p.m. Live music for the entire family at the Centennial Park entertainment pavilion with Kevin Miller’s Smahed, performing rock hits from the ’80s and ’90s, along with some of today’s hits. Miller is the former lead drummer for ’90s national rock act Fuel. Bring a blanket or a chair. FREE. Info: 609-523-0202. Crest Pier Recreation Center, Heather Road and Ocean Avenue. 10 am to 1 pm. Health screenings, health and fitness related vendors, fitness demonstrations and more. FREE event, no pre-registration necessary. Info: 609-523-0202. Sunset Lake near Atlanta and New Jersey avenues. 7:30 pm in July, 7 pm in August. 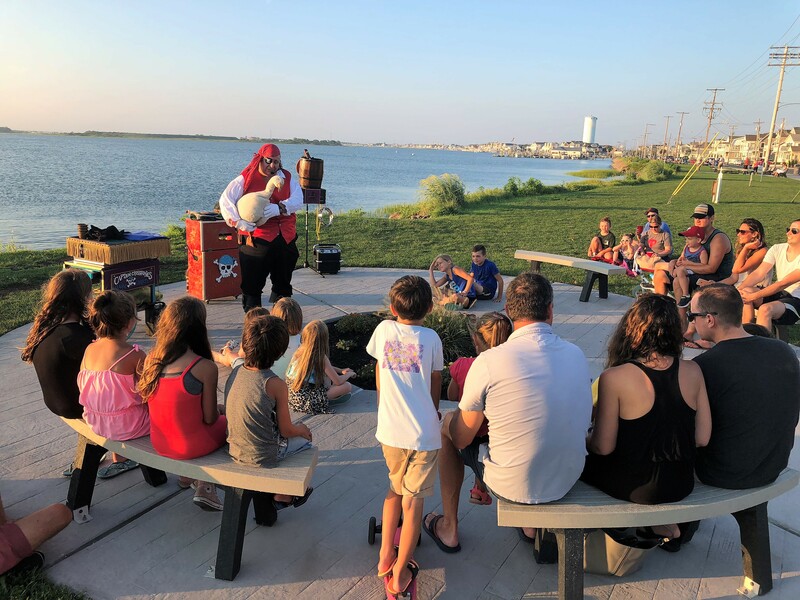 FREE family event with live music, children’s activities, FREE family photos and some of the best sunsets on the East Coast. Held each Monday July 1 through August 19. Info: 609-523-0202. On the beach at Rambler Road. FREE for spectators. 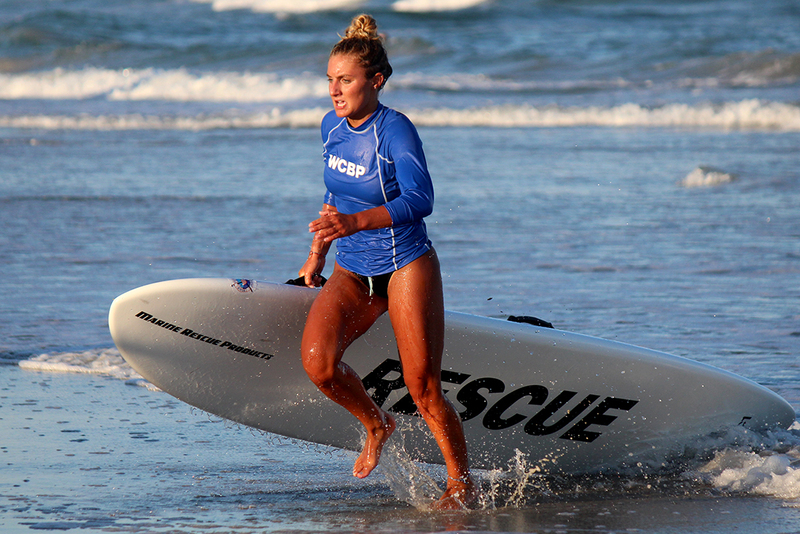 Beach patrol teams from Cape May County compete in various swimming, rowing and running events. Heather Road Beach. 9 am-2 pm. 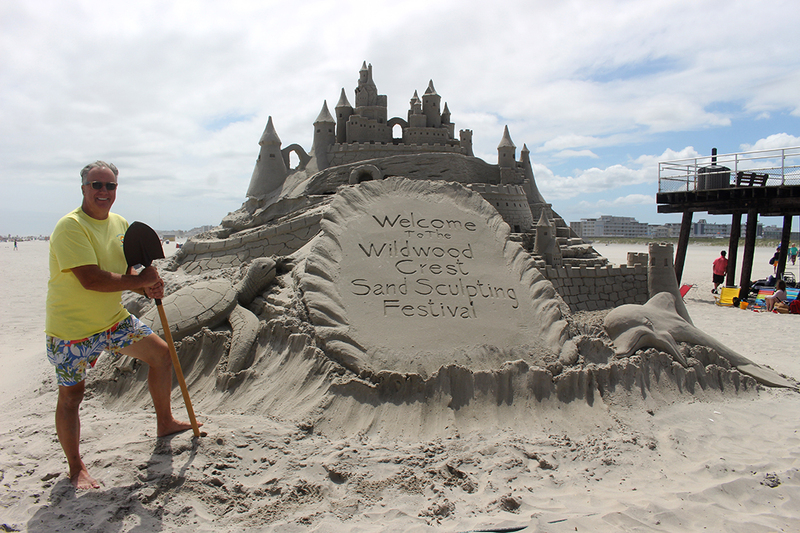 One of the East Coast’s premier amateur sand sculpting contests, along with live music, beach games and more. FREE event for participatants and spectators. Event hosted by professional sand sculptor Matt Long, a fomer castmember of the the Travel Channel’s Sandmasters. Info: 609-523-0202 or https://www.facebook.com/WildwoodCrestAmateurSandSculptingfestival/. Sunset Lake near Atlanta and New Jersey aves. 5-9 pm. Come celebrate the Christmas season in the summertime with this family-oriented festival along Sunset Lake. Live music, food, children’s and family activites, FREE photos with Santa Claus and more! Event concludes with boat parade in Sunset Lake. Info: 609-523-0202. 5-9 pm. Sunset Lake at Lousiville and New Jersey avenues. Gourmet food truck festival. FREE admission also includes screening of the movie “Jaws” at 7 pm. Info: 609-316-4504 or 609-523-0202. 8:30 am. Start and finish on beach at Heather Road. 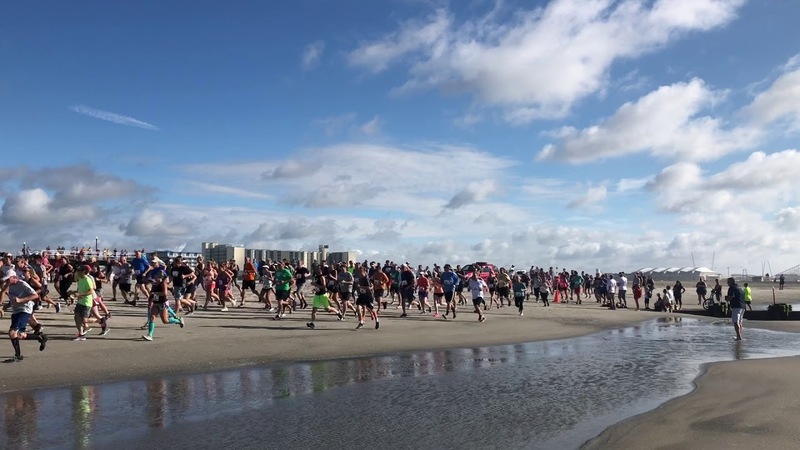 5K race and one-mile fun run/walk for the entire family! 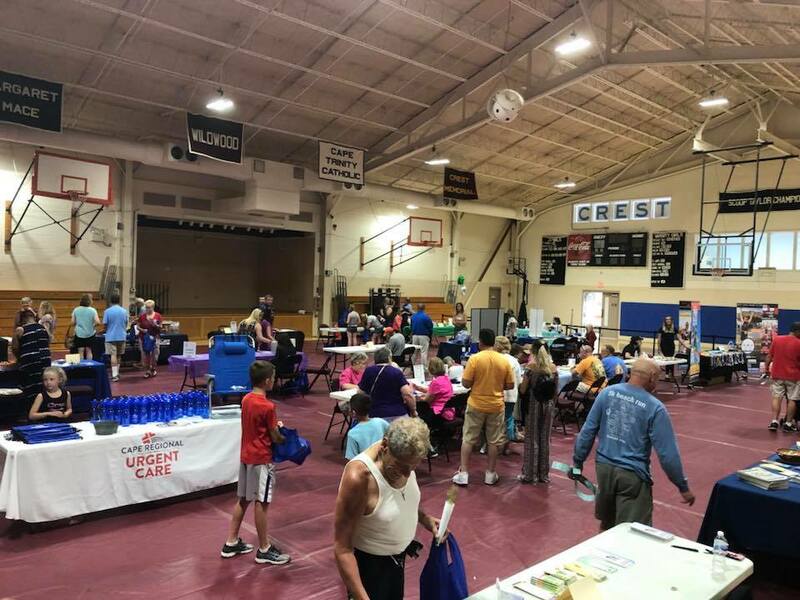 Event includes post-race party at the Crest Pier Recreation Center. Registration information TBA. Info: 609-523-0202. 5-9 pm. Sunset Lake at Lousiville and New Jersey avenues. Gourmet food truck festival. FREE admission also includes screening of a movie TBA at 7 pm. Info: 609-316-4504 or 609-523-0202. 9 am-5 pm Friday, 9am-1 pm Sunday. Sunrise Park at Rambler Road (Rambler Road and Ocean Avenue). Dozens of craft vendors to line the Sunrise Park area. FREE admission. Info: 609-523-0202. 9am-8pm. Sunset Lake along New Jersey Avenue from Rambler Road to Miami Avenue. Massive street festival featuring scores of craft and food vendors, children’s entertainment, live music and more, culminating with a spectacular fireworks show. More info TBA. Info: 609-523-0202. Series of running races held over two days. 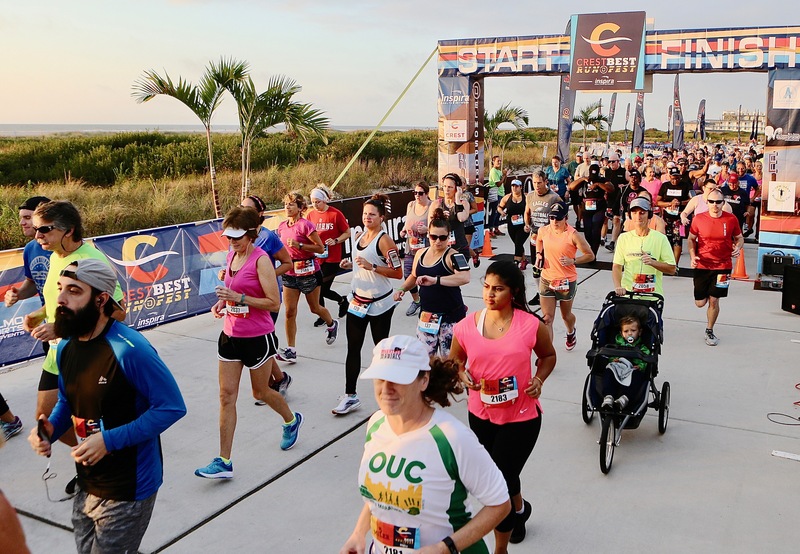 The Crest Best Run Fest features a 10 Miler, 5 Miler, 5K and Kids’ Race which allows runners to experience the BEST of what Wildwood Crest has to offer — beachfront parks, scenic bayside lakes, wetlands, wildlife refuge and more! Info: delmosports.com, 609-523-0202. Holiday tree lighting ceremony at Sunset Lake near Atlanta and New Jersey avenues. 6 pm. Event will include visit from Santa Claus, food, holiday music, family-style short run and more! Rain/inclement weather date Thursday, Dec. 5. More info: 609-523-0202.